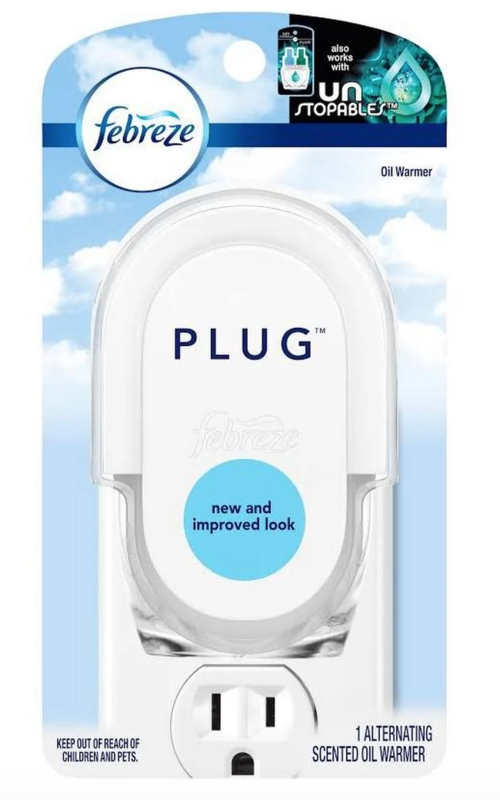 Grab a free Febreze Plug Scented Oil Warmer almost everywhere. This is a great deal, especially for newbies! 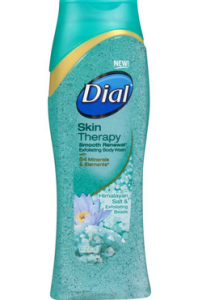 Dollar General: Get $65 In Personal Care Products FOR ONLY $0.40 – SUPER HOT DEAL!!!! 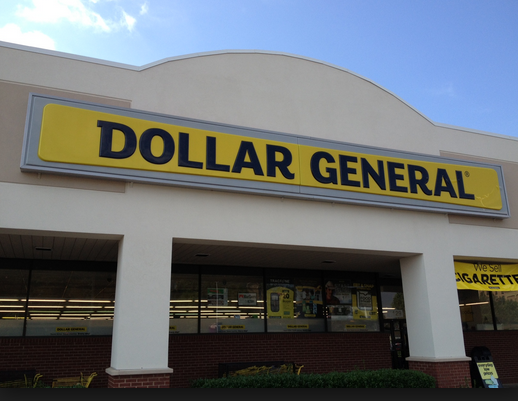 [Read more…] about Dollar General: Get $65 In Personal Care Products FOR ONLY $0.40 – SUPER HOT DEAL!!!! 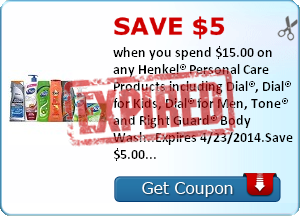 Did you know that Dollar Tree Stores accept Manufacturer’s Coupons? Well they do. If you’re new to couponing at Dollar Tree be sure to read through the store Coupon Policy before you go. 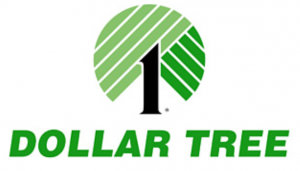 Be advised that products vary at Dollar Tree so let us know about other items you find. This week at CVS Score FREE + $6.53 Money Maker L’oreal Shampoo or Conditioner and stylers. Plus this also track towards beauty club as well. 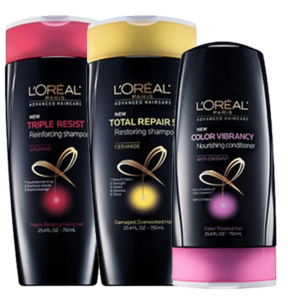 Buy 2 Loreal Hair Care products get back $4 ECB or buy 3 products and get back $8 ECB. If you’re not a member of Saving Star Sign up HERE and then add you Kroger Plus Card account number to you account. Saving Star will credit the $5.00 you your account within a few days. You can then transfer it to you Bank or Paypal account.